In the wake of the attacks on two mosques in New Zealand, there are calls for social media companies and the government to do more to tackle the way hate and extremism are spread online. We speak to three experts about the challenge, and how to tackle it. Following the attack on two mosques in New Zealand that left 50 dead, one of Canada's leading researchers on far-right extremism says it's time to have a conversation about "how we define terrorist entities." 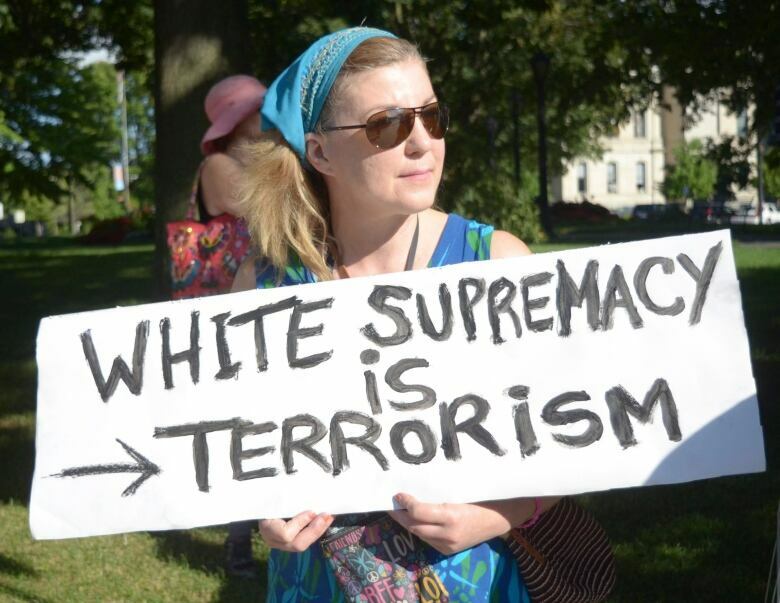 Many far-right groups have "this combination of ideological motivation, and arms and ... the intent to defend through force, if necessary, their nation," said Barbara Perry, the director of the Centre on Hate, Bias and Extremism at the University of Ontario Institute of Technology. "It seems they're coming awfully close to that line of what we might define as terrorism," she told The Current's Anna Maria Tremonti. Perry said that Canadian far-right groups have been posting "sickening" responses online to the New Zealand attacks. "It really has been much more laudatory than critical. So it's feeding, I think, feeding that Islamophobia and xenophobia that characterize these groups." At an Alberta vigil to commemorate the victims Monday, the Alberta Muslim Public Affairs Council (AMPAC) called on the federal government to place far-right extremist groups on Canada's terror list. "It doesn't matter if the colour of your skin is different ... terror is terror," said Momin Saeed, a vice-president with AMPAC. Currently, there are no far-right groups on Canada's terror watchlist, but in an emailed statement, Minister of Public Safety Ralph Goodale told The Current that "Canada's law enforcement agencies take our security threats very seriously — including those posed by right-wing extremists — and have robust measures in place to address them." Barbara Perry, professor of criminology and the director of the Centre on Hate, Bias and Extremism at the University of Ontario Institute of Technology. Stephanie Carvin, an associate professor at Carleton University's Norman Paterson School of International Affairs, and a former national security analyst with CSIS. Jennifer Hollett, a digital strategist and former head of news and government at Twitter Canada. Produced by Julie Crysler, Allie Jaynes and Peter Mitton. 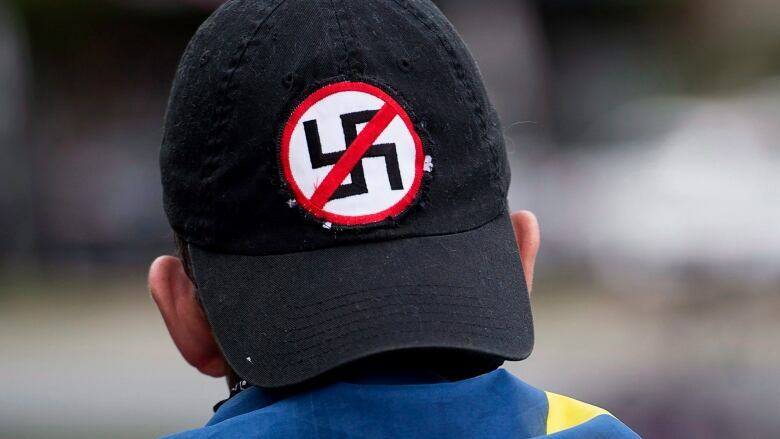 Does Canada take the threat of far-right extremism seriously?